Hopefully it's better than the 3DS game released earlier this year. 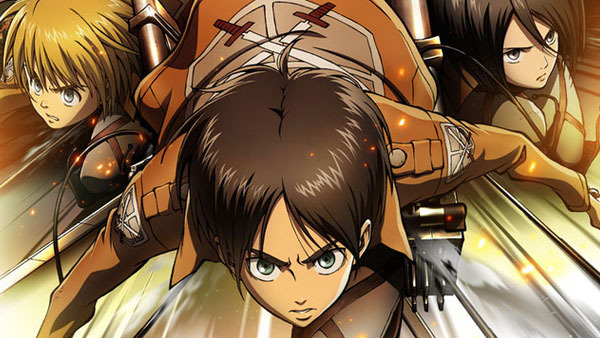 Earlier this year the popular anime and manga series Attack on Titan spawned a 3DS title that was a lot more lackluster than it could have been. At first it seemed as though it might be a faithful rendition of the story, but it didn't truly hit its mark. But that didn't stop Koei Tecmo from creating a brand new Attack on Titan game, which is coming to PlayStation Vita (and PS4, of course) this winter. 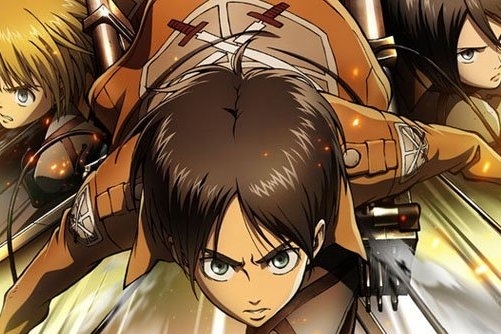 There are scant details involving the game right now, but the official details come rom an ad on the 17th Attack on Titan manga volume and it appears that Dynasty Warriors Omega Force will be handling this release. There's a full reveal expected for tomorrow, but for now it's good enough to be excited just because there's another Attack on Titan game on the horizon. And for some, that's enough to cause a whole lot of belly butterflies.